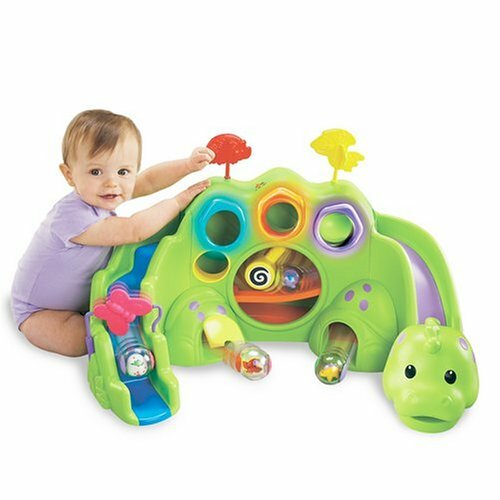 The Drop And Roar Dinosaur is a fun dinosaur toy designed to help children from ages 6 months to 2 years develop their motor skills and learn about cause and effect. 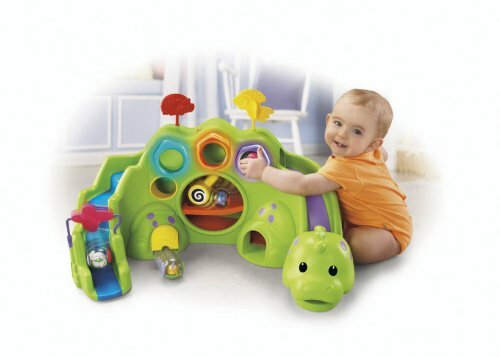 The Drop And Roar Dinosaur is designed to capture the attention and imagination of young minds. 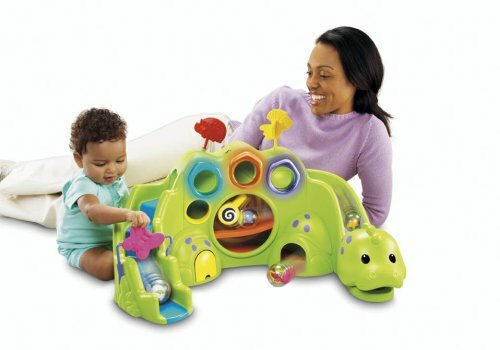 Dinosaurs just seem to naturally spark a child’s curiosity and imagination. 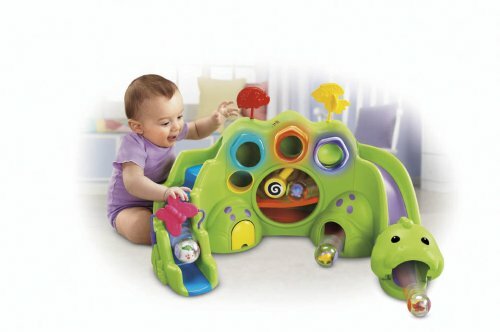 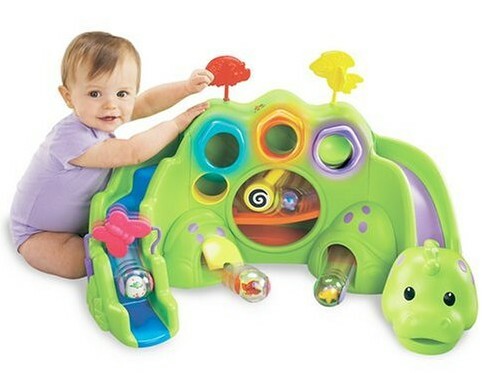 Rolling the dinosaur balls down the ramps or placing them in the holes will reward your child with music, sound and lights.